This free Nexus 6 Video Converter can convert MKV, AVI, WMV,M2TS, FLV, MOV, VOB and more video files to Nexus 6 supported video format with 30X fast speed and high quality. This free Nexus 6 Video Converter can not only convert videos but also download Youtube videos with best quality for your Nexus 6. Also, if you need a video to DVD converter, it can also be a good choice for you! 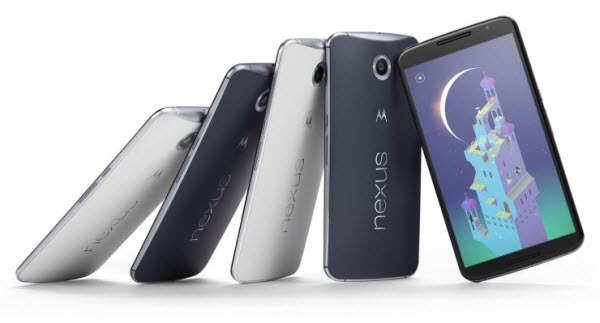 Tutorial : How to convert video to Nexus 6 with Free Nexus 6 Video Converter? Here the following is a brief guide on how to convert unrecognized video files to Nexus 6 with Free Nexus 6 Video Converter. PS: The screenshot is captured from the latest version of Free Nexus 6 Video Converter. 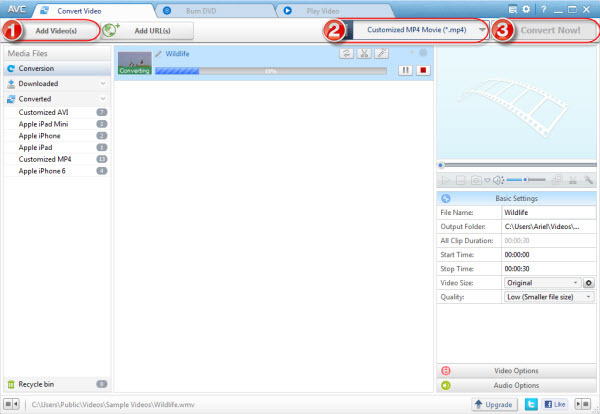 Before we get started, let's download and install Any Video Converter Freeware first. Click Output Profile drop down menu to select proper output profile for Nexus 6. It's recommended to choose Video Files > Customized MP4 Movie (*.mp4). 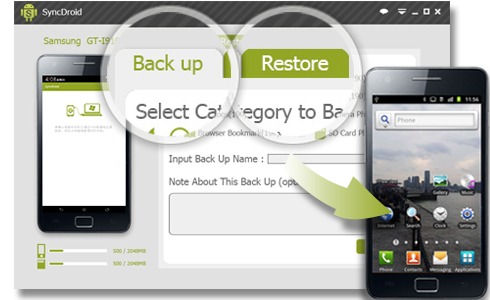 Click Convert Now button to start converting videos for Nexus 6. Once the conversion is finished, you can click "Output Folder" button to get the customized output MP4 files. Then connect your Nexus 6 with computer, import output videos into it, and have fun! Any Video Converter Ultimate: convert DVDs to MP4 for Nexus 6? 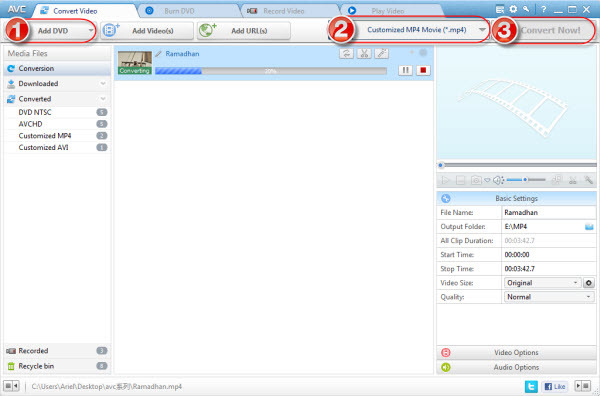 PS: The screenshot is captured from the latest version of Any Video Converter Ultimate. Step 2:Click Output Profile drop down menu to select proper output profile for Nexus 6. It's recommended to choose Video Files > Customized MP4 Movie (*.mp4). Step 3: Click Convert Now button to start converting DVD for Nexus 6.